One of my favorite sitcoms of the '80s was "Night Court." The antics of Judge Harry T. Stone, the half-witted actions of Bull the bailiff, and the innuendos of attorney Dan Fielding (most of which flew way over my head) made this one of the great TV shows of the decade. 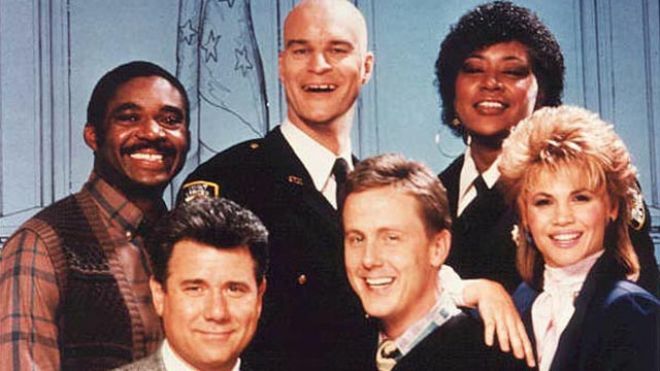 Complete seasons of "Night Court" are currently available through Amazon.